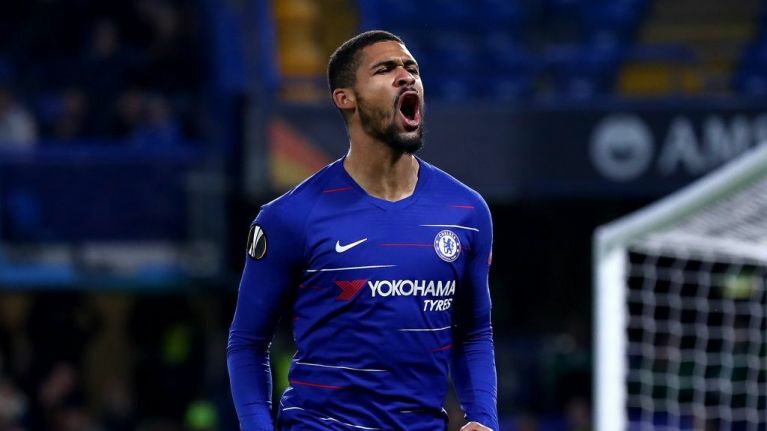 Ruben Loftus-Cheek has dispelled rumours that he was going to come out as gay after false reports began to circulate on social media. 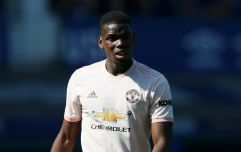 On Twitter, the Chelsea midfielder rubbished the reports, reiterating that any player who were to come out would have his full support, but that this report was not true. The rumour began to gain traction when a Twitter account by the name of 'Eye Sports News' invented the rumour. They also attributed fake quotes from Loftus-Cheek's Chelsea teammate Eden Hazard, alleging that he said the Chelsea squad were surprised by the news, which turned out not to be true. No high profile footballers have come out as gay as of yet, but former Aston Villa midfielder Thomas Hitzlsperger came out after retirement, as did American footballer Robbie Rogers while he was playing for LA Galaxy.